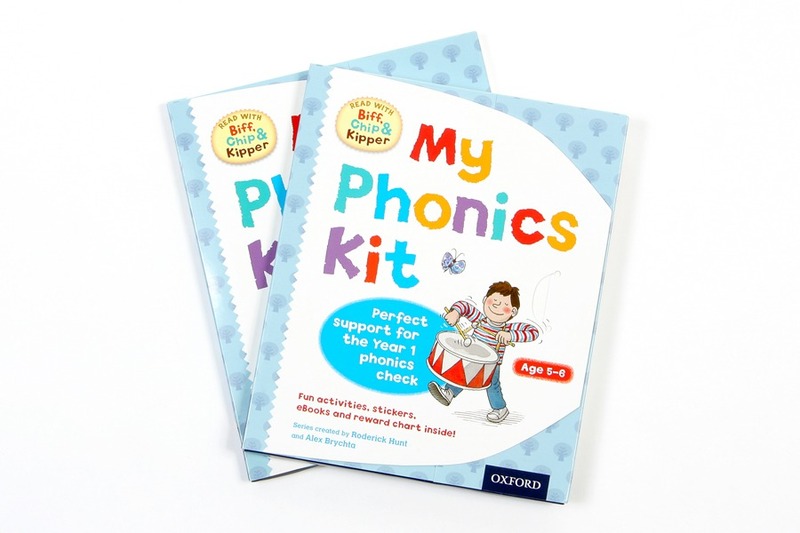 My Phonics Kit is a pack from Oxford University Press for parents to help their children with phonics and reading. 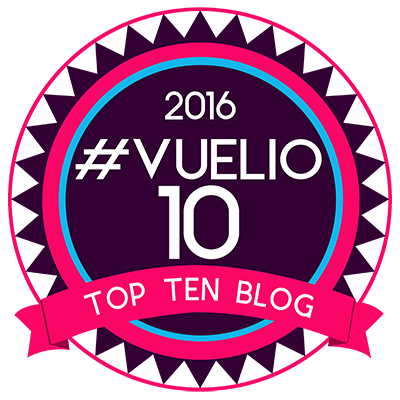 It also ties into the new Year 1 Phonics Test. This is something we don’t get in Scotland, but I am aware of it. They are taught the Oxford Reading Tree, with the well known characters, Biff, Chip and Kipper, so I am sure the tests will come. My oldest is 5 and in Primary 1, which I think is reception in England. He is slightly younger than the recommended age, but he still reads these books at school and benefited from the kit immensely. 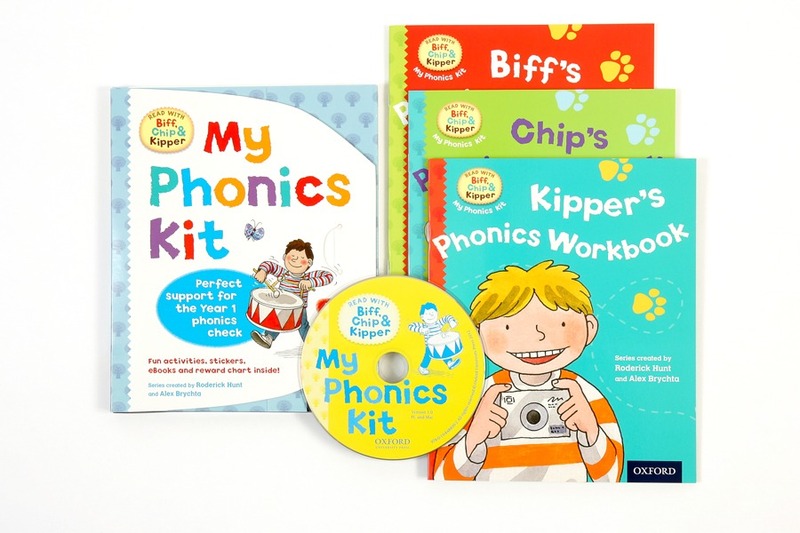 The My Phonics Kit contains three workbooks (Kipper’s Phonics Workbook, Chip’s Phonics Workbook and Biff’s Phonics Workbook), instructions, a reward chart, stickers and a CD-ROM with eBooks and other activities. All of which come in a handy pouch, which can be kept together. My Phonics Kit is based on the, Oxford Reading Tree, that most schools use. 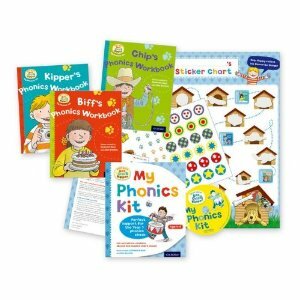 At the start of each workbook there are some words which you can get your child to read through, if he or she can read them ok, then they are ready to start this workbook.The kit it aimed at children which are at a level 5 or above in the Oxford Reading Tree. Lucas is at stage 3, so a little behind. I still feel he benefited from these and was able to do most of the words, he probably needed more help than those at level 5 would. However, it means we can go back to these again later on in the school year and into next year. I found the workbooks excellent, they had their sounds, words and some activities to do in each book. All coupled together with the great graphics we have grown to love with the Oxford reading tree. Throughout the workbook, the children earn stickers, which are stuck into the workbooks at the correct place and then ones for Floppy’s reward chart. Stickers are like gold to Lucas so he loved doing this. As do most children, getting a sticker for doing well does their self esteem wonders. There are six eBooks on the cd with activities to go with each. There is even a section for grown-ups where they can hear the different sounds and find out more about the screening test. I thought My Phonics Kit was fantastic. Even though my son isn’t getting the test, it still helps further his reading and sounds knowledge in a fun and familiar way. I will be buying another one of these next year and for my youngest. They have been great fun to do, informative and I have learnt a lot from them and how to encourage and help my child with his reading skills. My Phonics Kit will be widely available to purchase from 02 February 2012 at an RRP of £9.99. It is the latest addition to the wide range of Oxford University Press phonics resources for parents, which includes the free eBooks and advice on www.oxfordowl.co.uk, the ‘Read with Biff, Chip and Kipper’ books available on the high-street and the ‘Songbirds Phonics’ series by the Children’s Laureate, Julia Donaldson. The pack costs £9.99, though it’s currently available on Amazon for £6.10. Disclaimer:- I was sent a copy of My Phonics Kit to review by Oxford University Press, but the opinions expressed are my own.